WAYLAND, Mass., Sept. 21, 2018 /PRNewswire/ — Analgesic Solutions LLC, a company that focuses on increasing assay sensitivity in the conduct of clinical trials through consulting, innovative tools, data science, technology and training, announced today changes within its leadership structure. Effective immediately, Robert Newman is promoted to Chief Executive Officer from Chief Operating Officer, Nathaniel P. Katz, MD, MS will move from Chief Executive Officer to Founder & Chief Scientific Officer, Andrea Licari is promoted to Chief Operating Officer from Vice President, Operations, and Arturo Morales, Ph.D. will assume the title Chief Technology & Data Officer. Robert Newman joined the company in March 2016 and has worked closely with Dr. Katz to formulate the strategy that has enabled Analgesic Solutions to accelerate year-over-year growth in revenues and reach. Prior to joining Analgesic Solutions, he spent over 25 years in various sales and management positions at several biopharmaceutical companies, most recently as Chief Operating Officer at TissueGene Inc., a Rockville, MD based cell and gene therapy biotechnology company. Dr. Nathaniel Katz is considered one of the leading experts of treatment and clinical study design in pain clinical trials. He is a neurologist and pain management specialist with a distinguished career at Harvard Medical School, Brigham & Women’s Hospital and Dana Farber Cancer Institute. Dr. Katz founded Analgesic Solutions in 2006 with the mission of modernizing the design and conduct of pain clinical trials to advance the scientific quality of clinical research and empower effective treatments for subjects. Dr. Katz holds the position of Adjunct Assistant Professor of Anesthesia at Tufts School of Medicine. Dr. Katz was an Associate Editor at the Clinical Journal of Pain, and Associate Editor (Pain) for the Encyclopedia of Neurological Sciences. Andrea Licari joined the company in April 2017 as Vice President of Operations. She has spent her career leading the operations of healthcare technology companies focused on improving the health of patients by optimizing patient education, treatment and outcomes. Andrea’s passion and expertise is in developing strategies to achieve team and organizational effectiveness. Prior to Analgesic Solutions, Andrea was the Chief Operating Officer at Modus Health and Inflexxion, Inc.
Arturo Morales, Ph.D. joined the company in June 2016 as Chief Technology Officer. Upon completing his doctoral work with Dr. Paul Schimmel at Massachusetts Institute of Technology (MIT), Dr. Morales started his industry career with Genome Therapeutics as a Senior Computational Biologist. He subsequently led a variety of biology, IT and data science teams at various companies, including the Novartis Institutes for Biomedical Research, where he was Global Lead for Biology Platform Informatics. 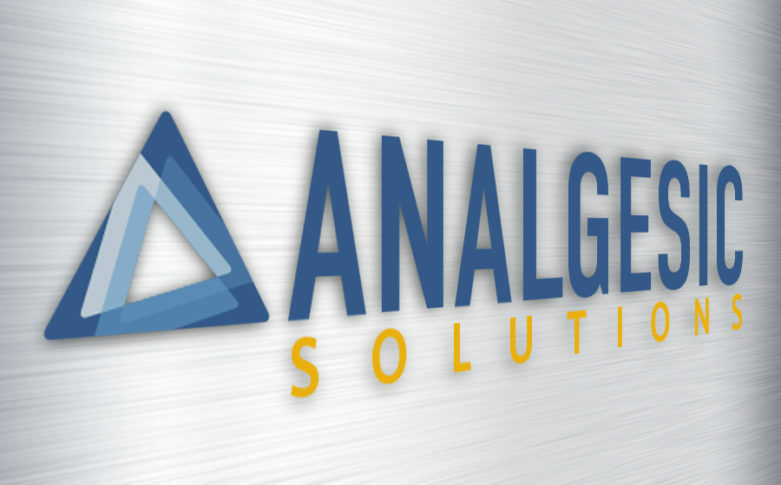 Analgesic Solutions, LLC., founded in 2006, is a privately held company that reduces the risks in clinical trials through consulting, innovative tools, data science, technology and training. 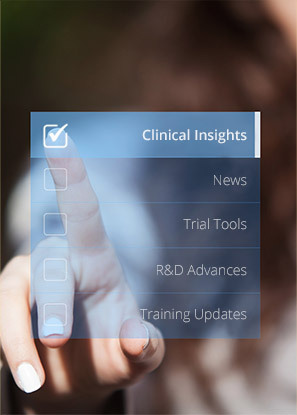 With hundreds of projects completed and ongoing collaborations with regulatory authorities, Analgesic Solutions is the premier choice for mitigating risk associated with measurement error in clinical trials.